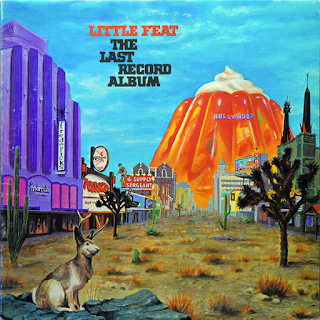 This was the last album from the classic 1970-1975 era for Little Feat. I have read some critics say that it is a "flat" album and that you can feel the tension and so on, as the band near a turning point in their career. Personally, I really don't see that. I think it's great. The sound and funky feel is wonderful, to me, anyway. Some have said it is too short. Maybe, but weren't all their albums? "Romance Dance" is a typical slab of Little Feat funk/rock, with a full, muscular, punchy sound to it. Similarly, "All That You Dream" is big, bassy, powerful and full of funky rocking thump. There is a real soul to this that I love. The guitar and drum sound is superb, if you ask me. 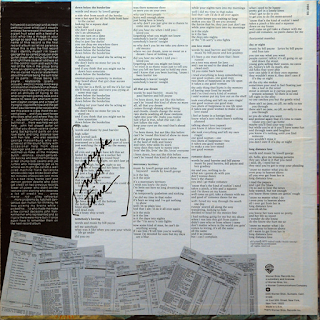 "Long Distance Love" is a beautifully laid-back piece of Southern soul rock with a bit of an Eagles feel to it. "Day Or Night" has an infectious, shuffling drum intro and another relaxed funky vibe to it. It is six minutes long and ends with a jazzy drum solo. 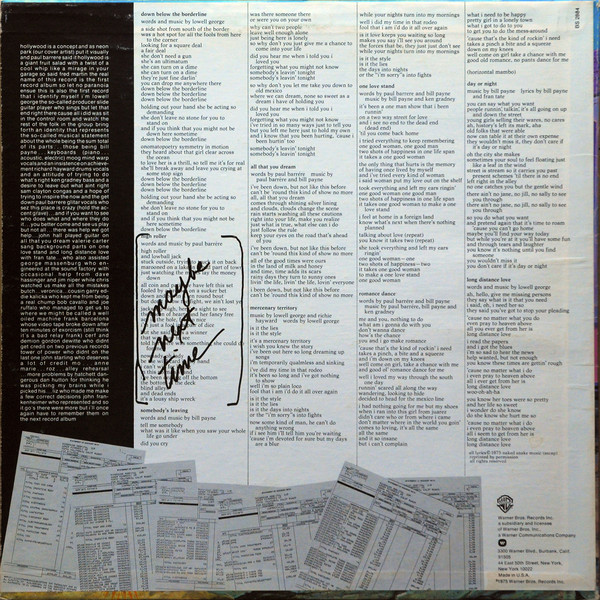 "One Love Stand" is very representative of Little Feat - rhythmic, soulful but with that country rock groove to it. Check out the killer guitar solo in the middle. "Down Below The Borderline" continues in the same vein, almost Steely Dan-esque in places. "Somebody's Leavin'" has a country soul feeling to it. "Mercenary Territory" is the sort of thing Traffic were starting to put out around now. I must admit I don't quite get the "flat" accusations. 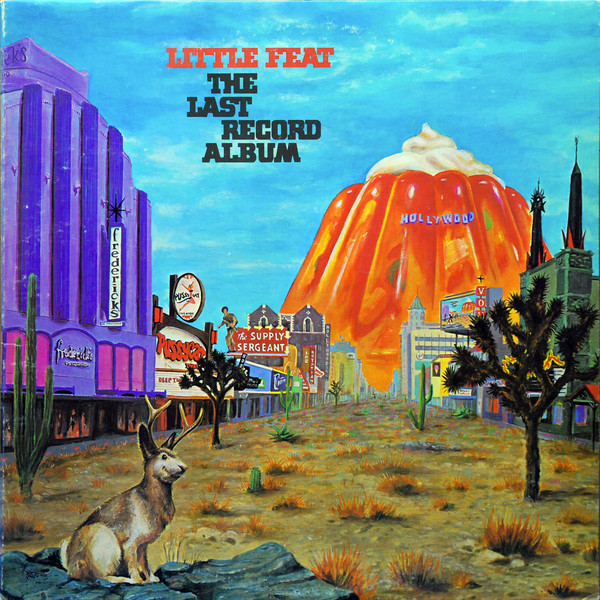 In many ways this is my favourite Little Feat album, but that's just me.